Guitarist best known as a member of the multi-platinum rock band Train. He and the band broke out in 2001 with the release of the album Drops of Jupiter, whose title track won a Grammy Award for Best Rock Song. He was born and rasied in Morris, Illinois. 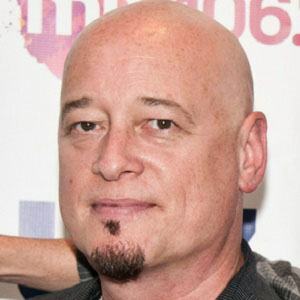 He was a member of the Los Angeles-based band Apostles before joining Train in 1994. He appeared in an episode of the police procedural CSI: New York titled "Second Chances." He married Lindsay McCutcheon in March 2013. He has a daughter named McKenna. He has performed alongside lead singer Patrick Monahan in Train.